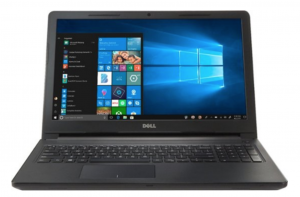 Dell – Inspiron 15.6″ Touch-Screen Laptop Intel Core i5 8GB Memory $399.99! 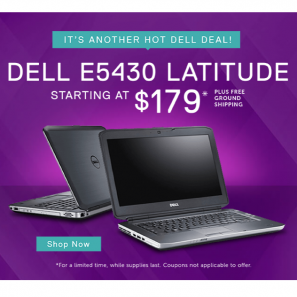 BLACK FRIDAY PRICE! 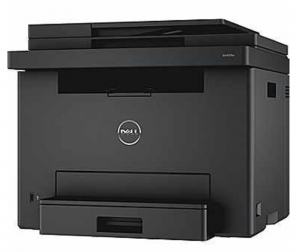 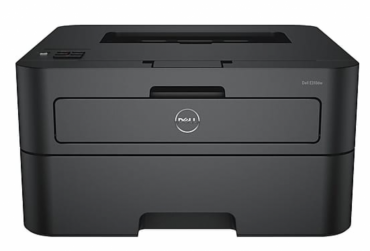 Dell Wireless Mono Black and White Laser Printer – Only $49.99! 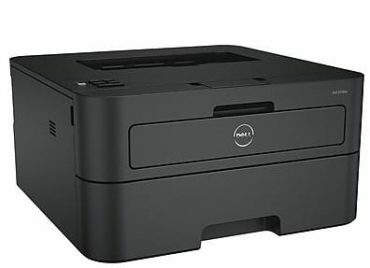 Save 50% Off Dell Desktops & Laptops at Dell Refurbished Store + FREE Shipping! 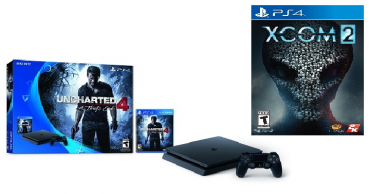 PS4 Slim 500 GB Uncharted 4 bundle + XCOM 2 Only $229.99 Shipped! 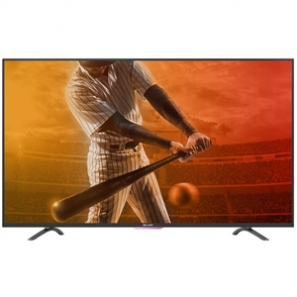 Dell: Sharp RoKu Smart TV $189.99 Plus Receive $100 Gift Card with Purchase!